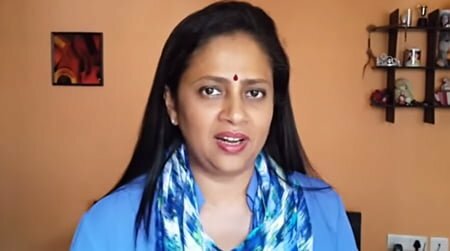 Lakshmi Ramakrishnan is now directing a film name ” Ammani ” this is based on the real life incident of a person who attended the show ” Solvathellam Unmai “. 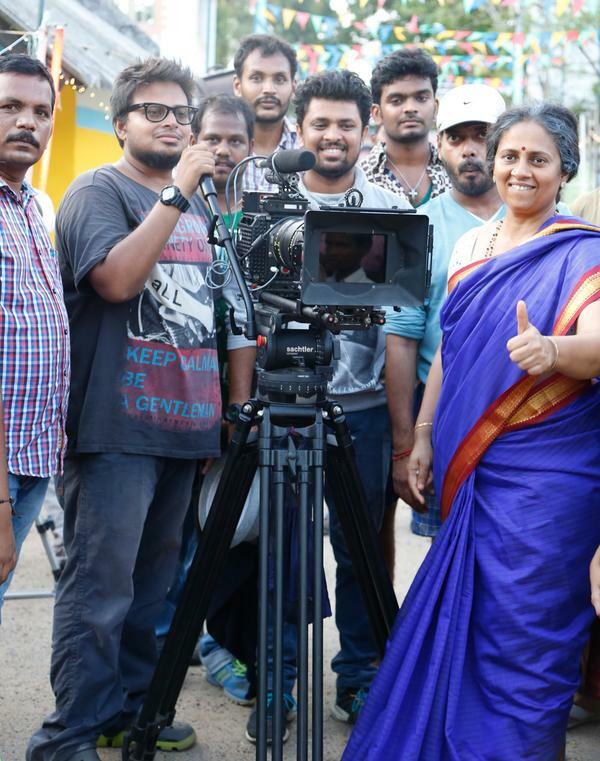 She is now busy directing the film and its almost under completion ! On the final day of the shoot , there was a scene to be filmed in which Lakshmi Ramakrishnan was assumed to be dead and funeral ceremony was taking place. This scene was directed by herself. During the shoot her Daughter was there in the sets and felt very bad on seeing this scene and almost cried. Then everyone consoled her saying that it was just acting. See must not have called her daughter to the sets !